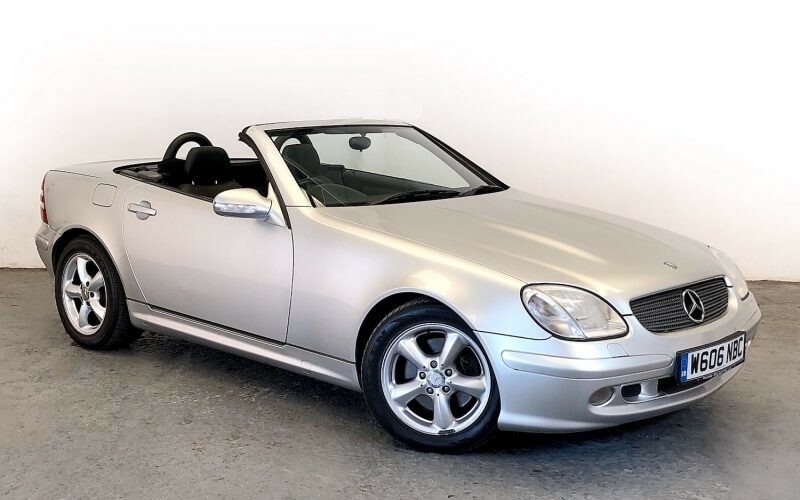 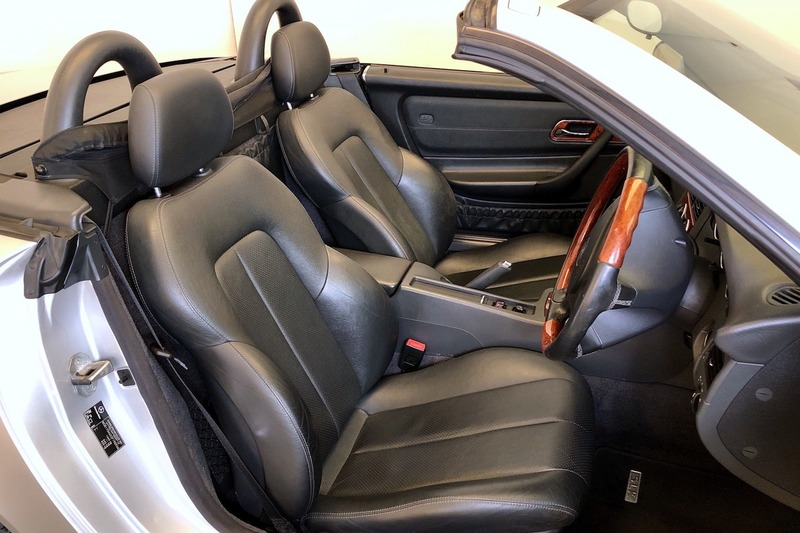 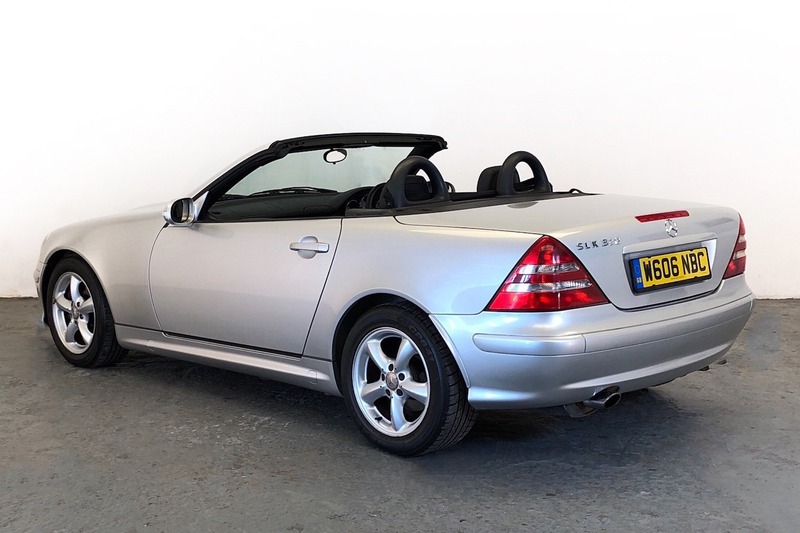 This well-maintained SLK 320 is a desirable piece of Mercedes history. With the larger 3.2-litre V6 engine that produces 218bhp, it’s a modern classic. 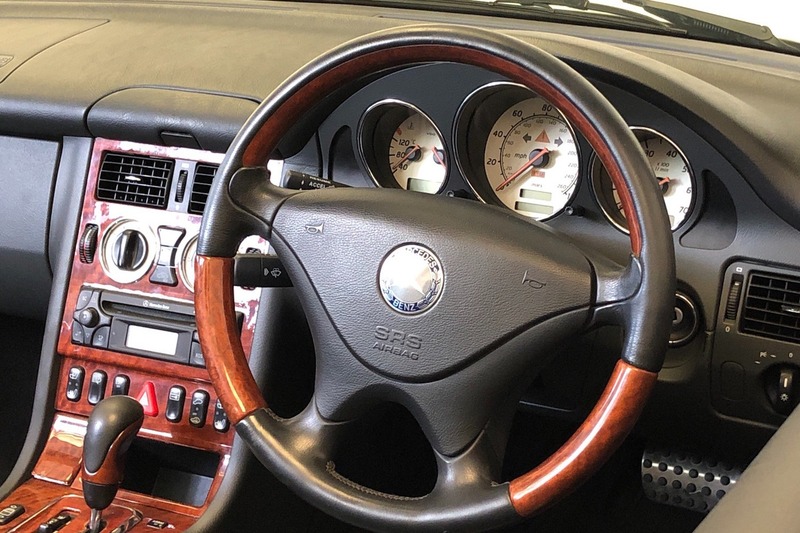 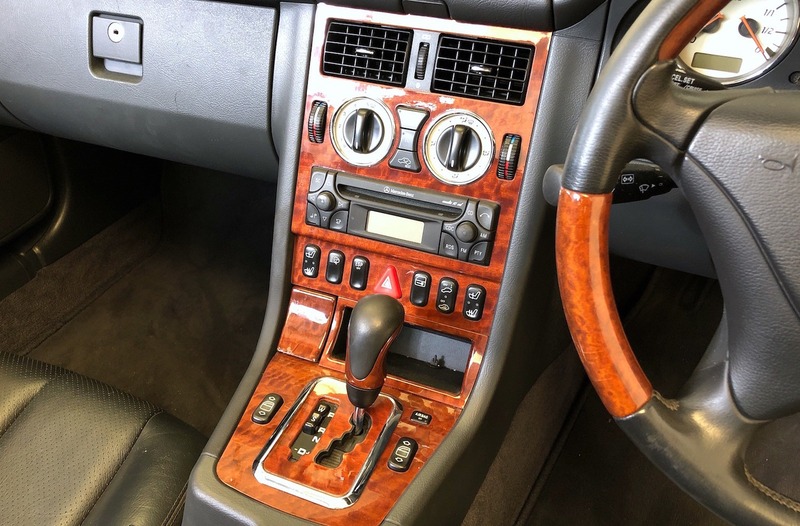 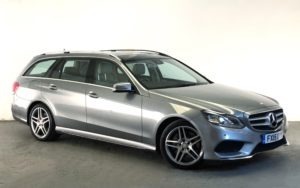 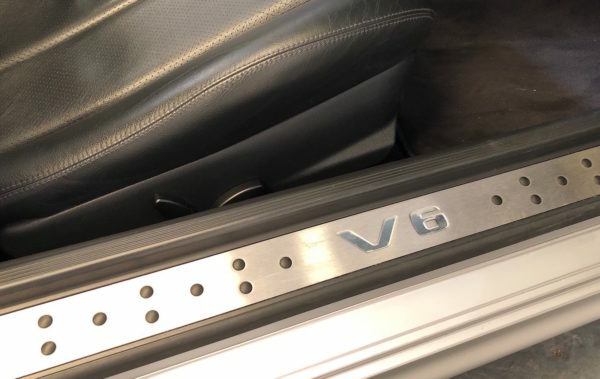 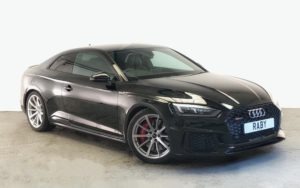 The car has a high specification with five-speed automatic transmission, air-conditioning, electrically adjustable and heated seats, power windows, and xenon headlamps, while the solid folding roof makes it the perfect car for all year round, no matter what the weather conditions are. 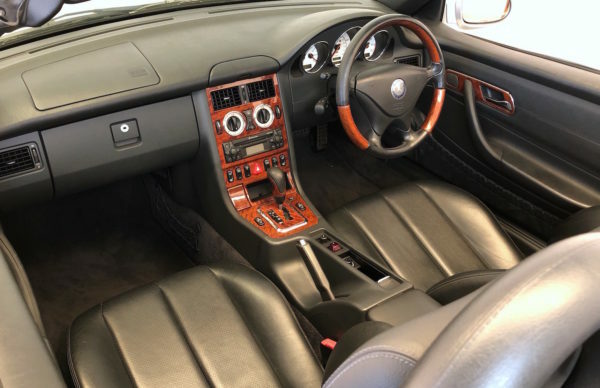 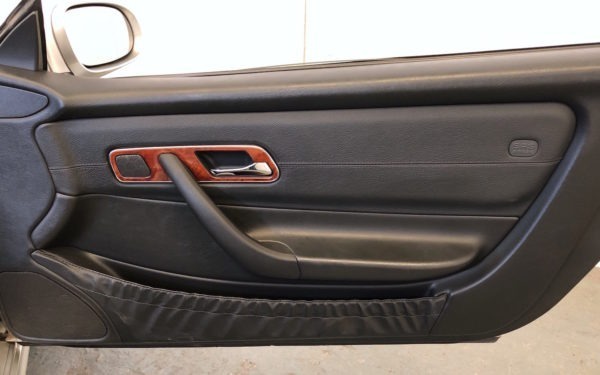 The interior is sumptuously finished in Anthracite Leather with wood trim. 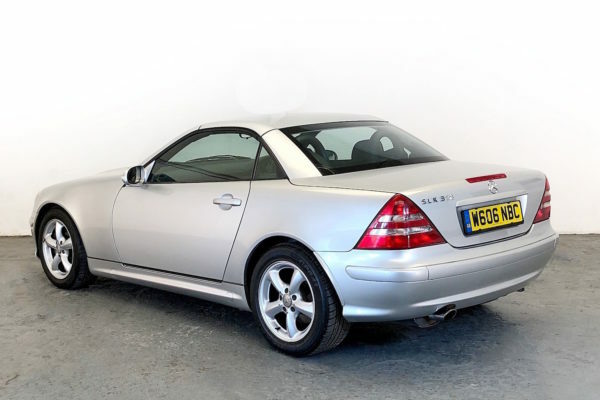 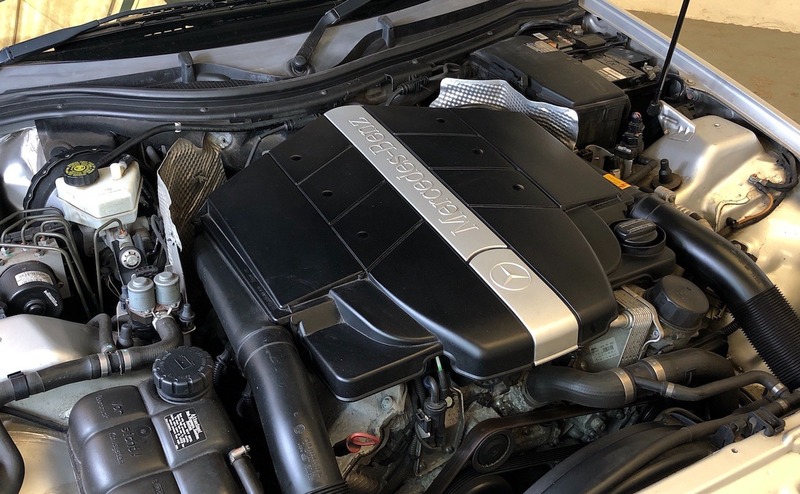 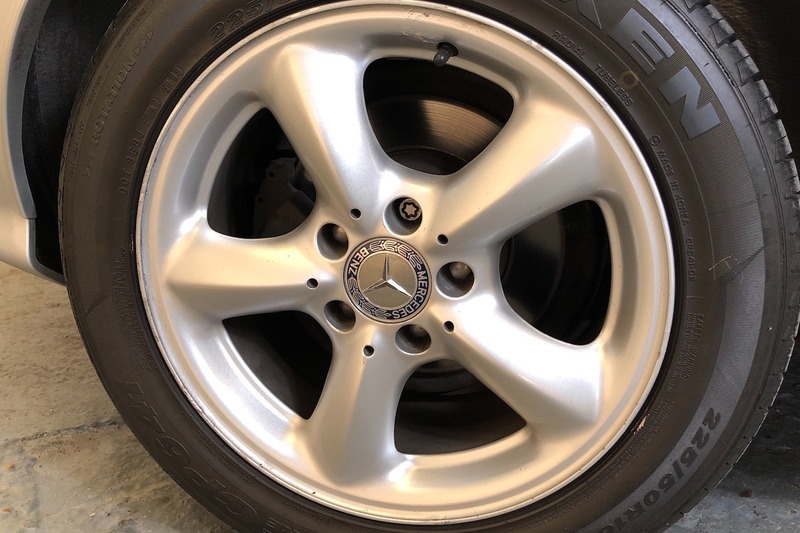 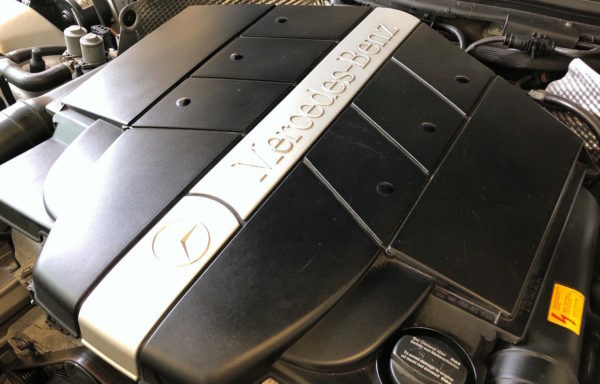 With just over 60,000 miles on the clock, the Mercedes has a relatively low mileage. 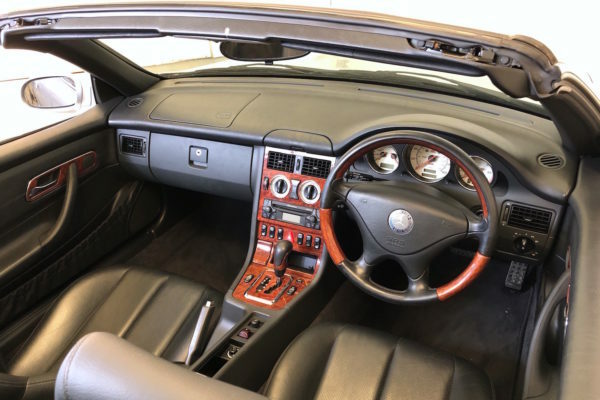 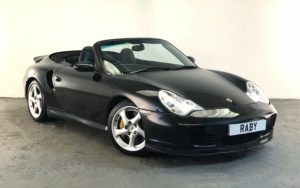 It’s a great example of a refined little sports car with that combines performance with comfort. 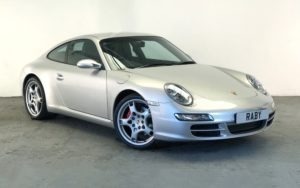 It will be sold with 12 months’ MoT and a three-month warranty.